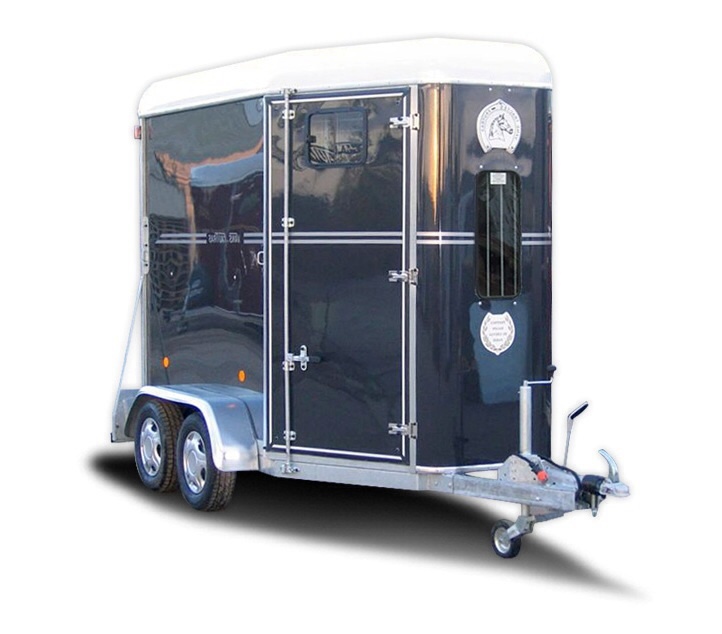 New Fautras Provan Premium – now in stock!!! 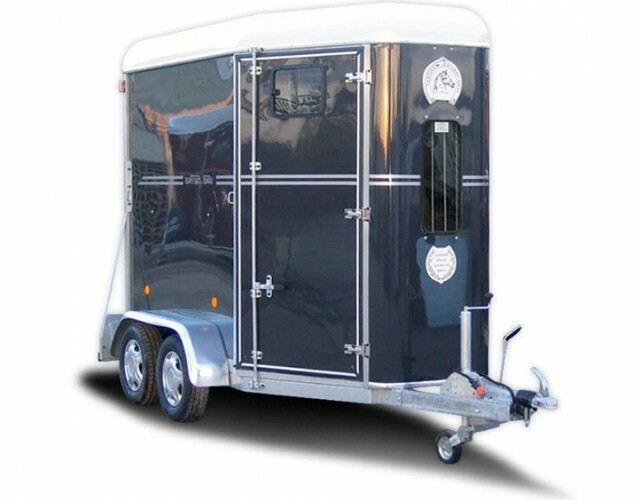 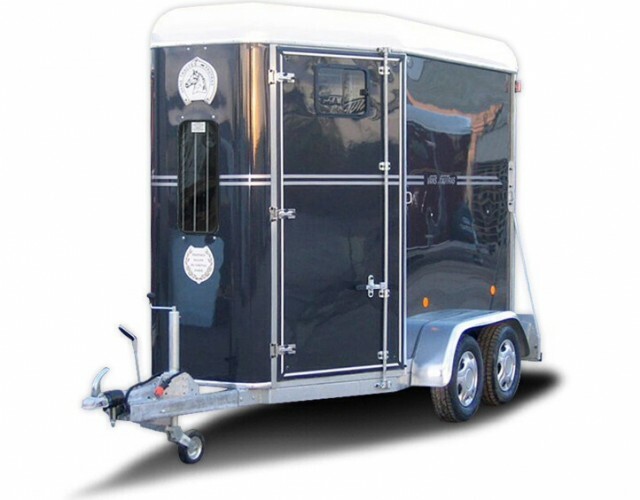 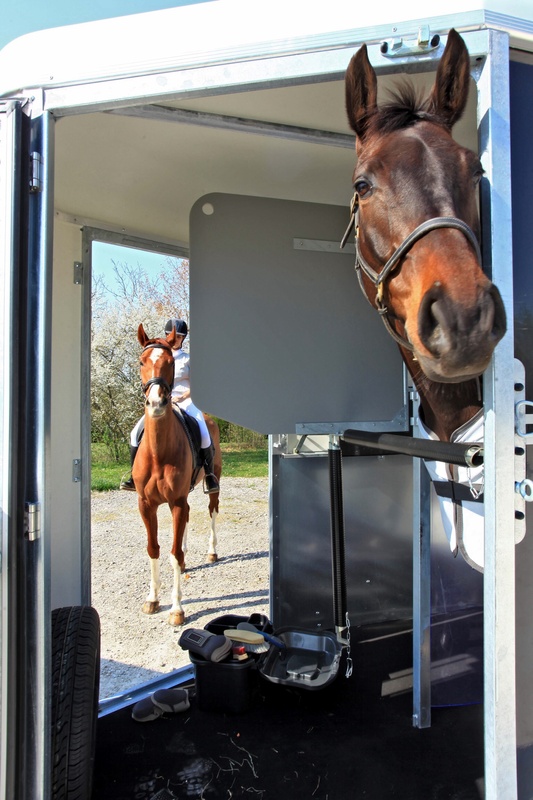 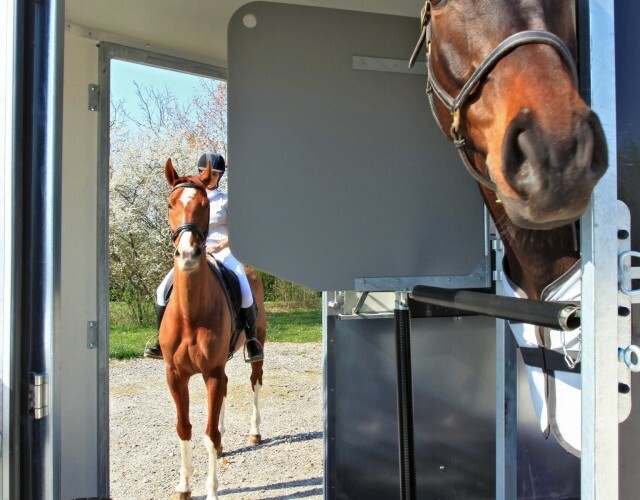 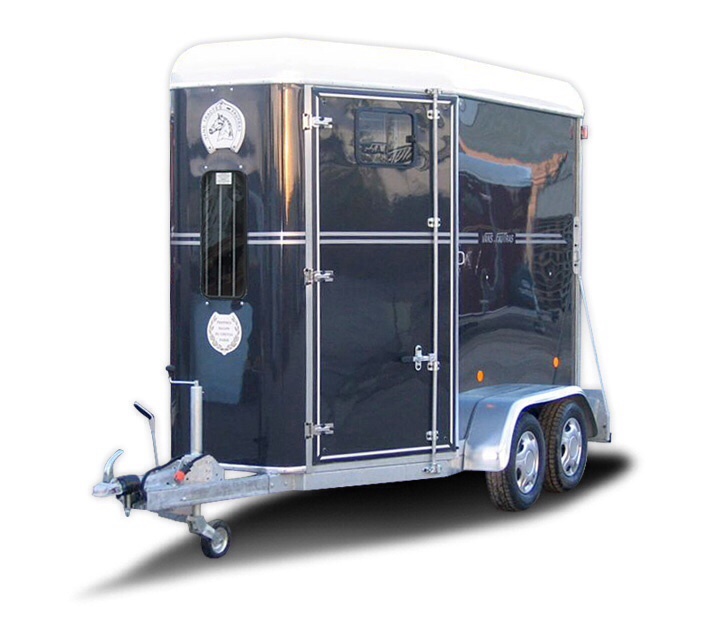 The patented Load-Aid system – from the front of the trailer, a lever is pulled which silently swings a padded breach bar behind the horses bottom, making sure he’s securely in place. 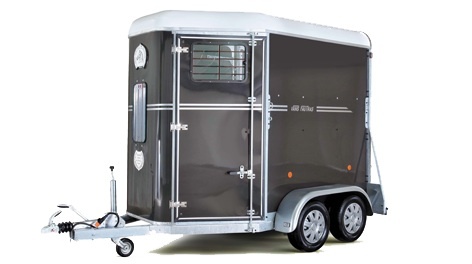 A practical, light-weight design – can be towed by a mid-sized car; doing away with costly 4×4’s. 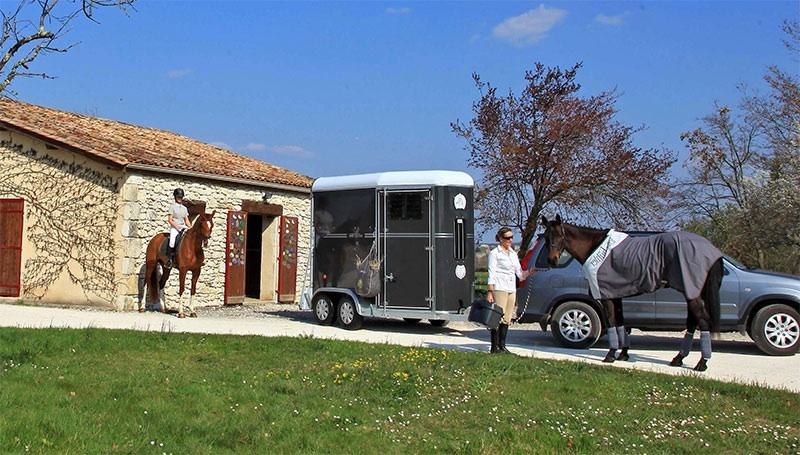 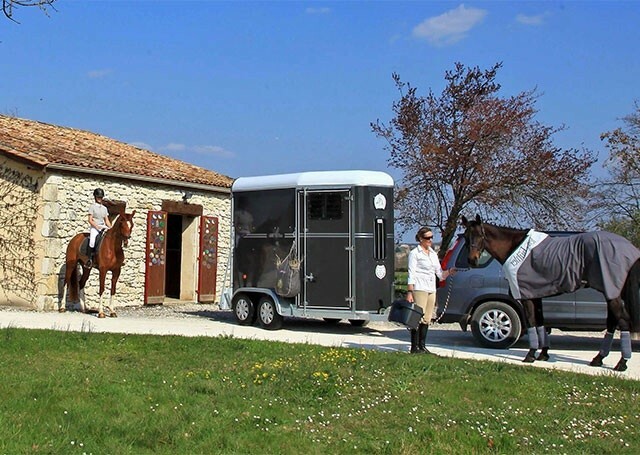 Fabulous independent, maintenance-free suspension on each wheel (with in-built stability control) – amazingly comfy for the travelling horse, effortless to tow for the driver.